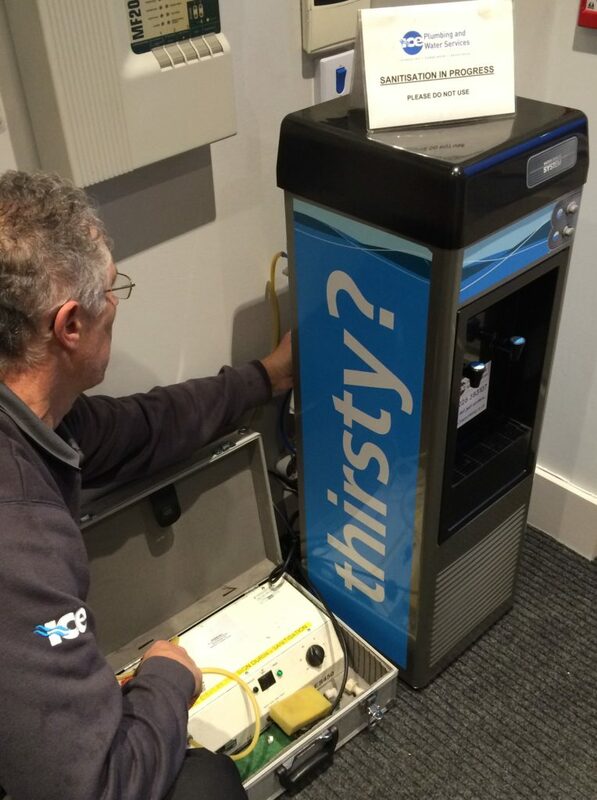 Every water cooler needs to be cleaned and well maintained if it is to continue to provide refreshing chilled water. 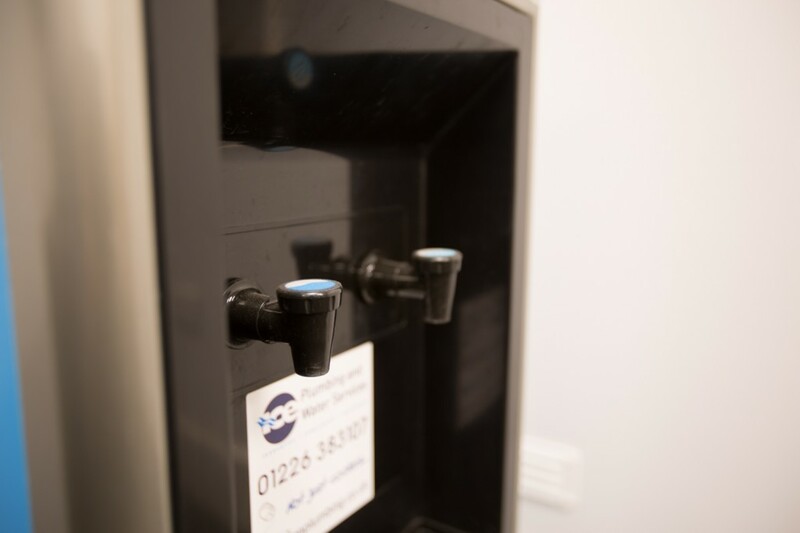 Sanitisation is important to keep the water cooler clean and reduce the risk of bacteriological contamination. 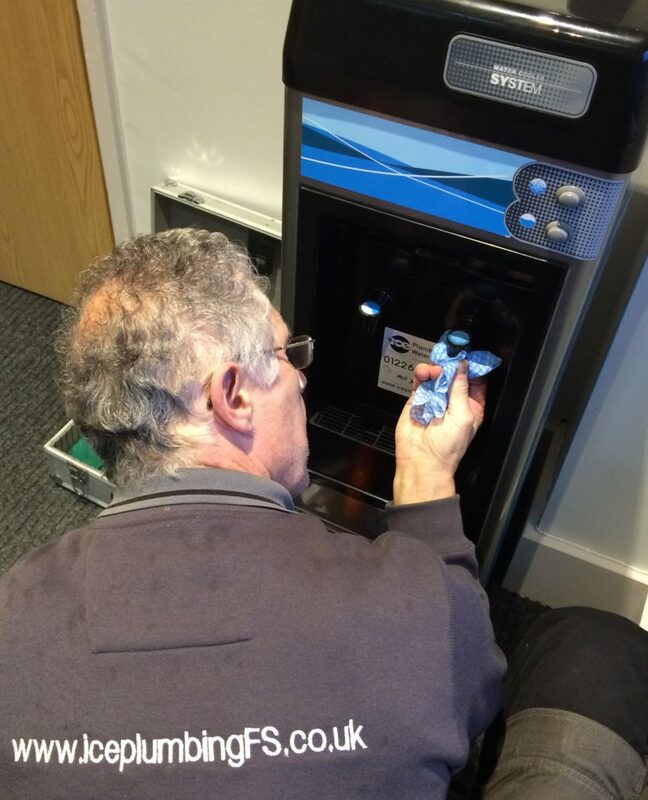 In line with industry recommendations we will carry out a sanitisation of the water cooler every six months. All service work is completed by qualified engineers. The sanitisation process involves the use of ozone to disinfect the micro-bore piping and the cooler. In addition, we will wipe down and clean all surface areas of the water cooler including tap spouts with disinfectant wipes. These wipes meet British standards and are efficient at removing a wide range of bacterial organisms. 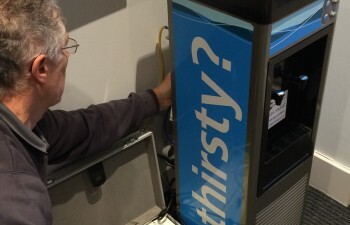 Stickers are located at the rear of the water cooler showing the date of the last sanitisation and when the next one is due. In addition, we will contact you prior to the due date and also inform you once it has been completed. Between sanitisation visits it is good practice to have a weekly cleaning regime in place. 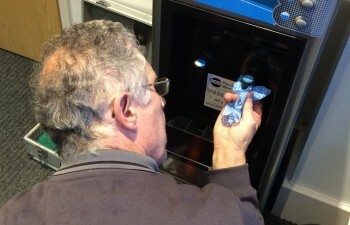 We recommend that you simply wipe down the water cooler with a disinfectant wipe and use a disinfectant solution. If you want we can provide you with 500ml trigger spray bottles of cleaning solution and packs of 150 surface wipes. We recommend them because they are used by healthcare professionals working in high risk environments.